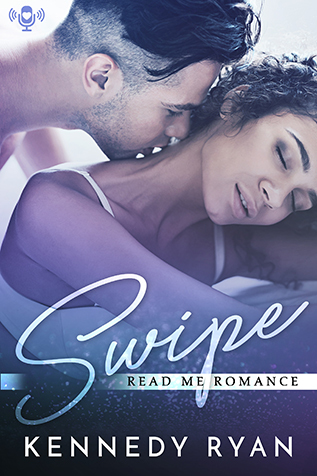 Our audiobook this week is SWIPE by Kennedy Ryan! For the last two years Miko Riley has mourned her husband, a famous, bestselling novelist. While grieving, she put her heart and libido on ice, but she’s finally thawing. And who better to bring the heat than Adam Stone, the editor who secretly harbored feelings for Miko, but missed his shot years ago? They’ve always been careful to ignore the connection, the attraction that flared between them. Now that they’re both hot, hungry and single, careful is the last thing they want to be.